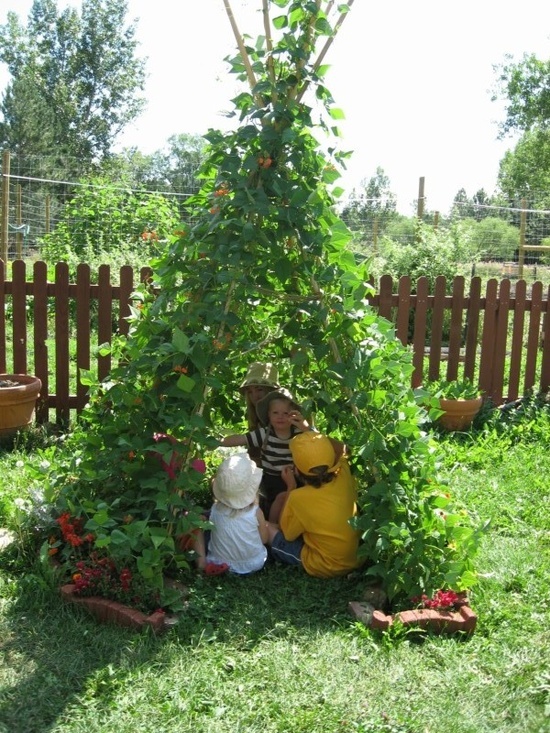 Who didn't love making forts as a kid? You'd pull out all the old sheets, steal blankets off everyone's beds and make a special place that somehow seemed way cooler and more secretive than merely sitting on the floor with your siblings or friends. 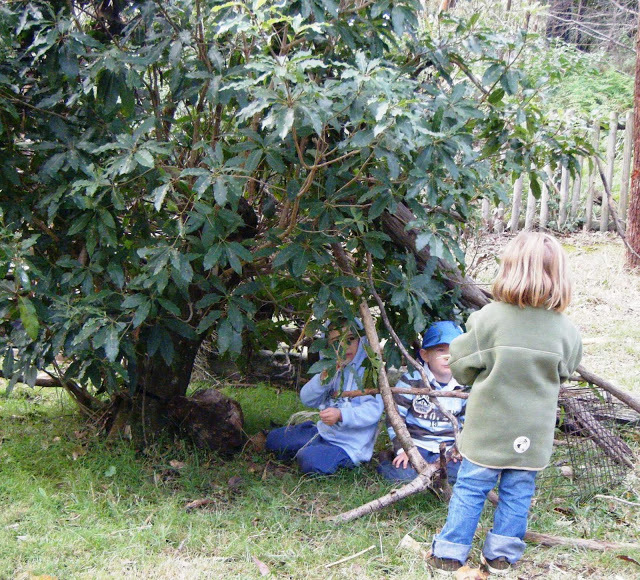 Forts, shelters, hideouts, dens or whatever you'd like to call them are important spaces for a child. By being child-sized, a fort provides a feeling of safety and comfort, often a feeling of being separate from the adult world (though they may invite you into their world) and a place to be imaginative and creative. For toddlers, they often aren't as focused on building and creating the physical space, so much as being inside it and bringing in their favorite things and people to fill up the space and play with, such as stuffed animals, books, parents, and special friends. That's why we spend the time putting the forts up before LEAP- maybe the best setup job- so that they can just pick out a book and settle in for a few minutes. 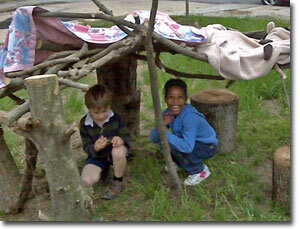 The beauty of a fort is that they can be simple and made from basic household and/or outdoor materials. I will admit that making something like the box forts that we have at LEAP took a bit of work, but they are great because they fold up pretty small when not in use. You can see the instructions for those box forts here. You can also use a big box as is and put a blanket inside. Whether building inside or outside, classic fort items are still some of the best tools- sheets, chairs, trees, sticks and clothespins. During Conservation Camp this summer, campers used all those items to make their forts, as you can see in these photos. And afterwards they'd often eat lunch or do camp activities inside them, which just made it feel more special. So clearly there really isn't a wrong way to make a fort! All you need is to take the time to encourage it, so get outside this fall, pick up some sticks, grab a blanket and build a secret place with your child.